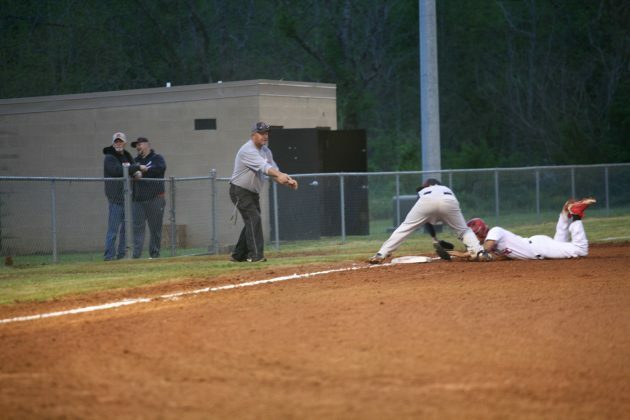 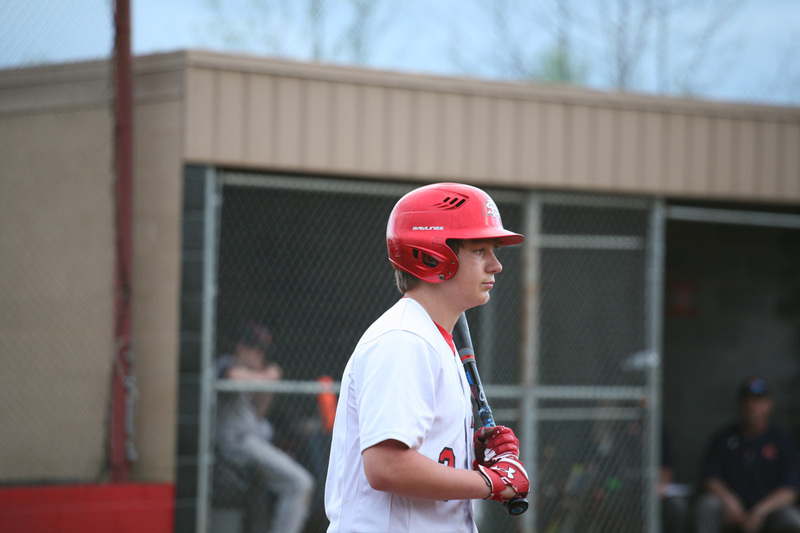 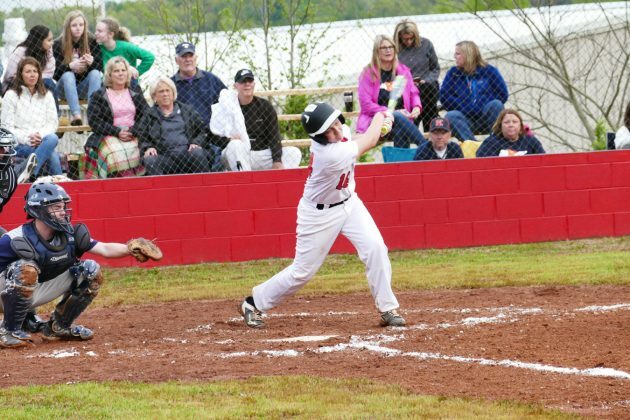 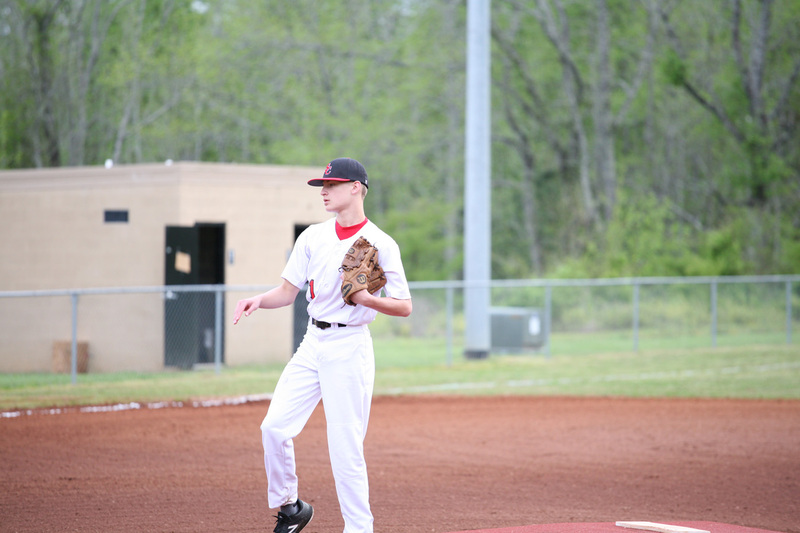 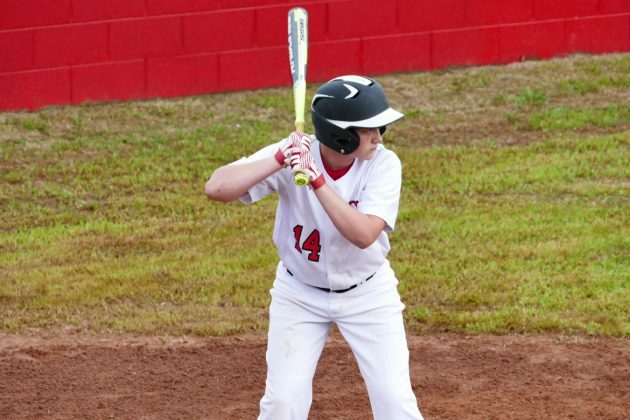 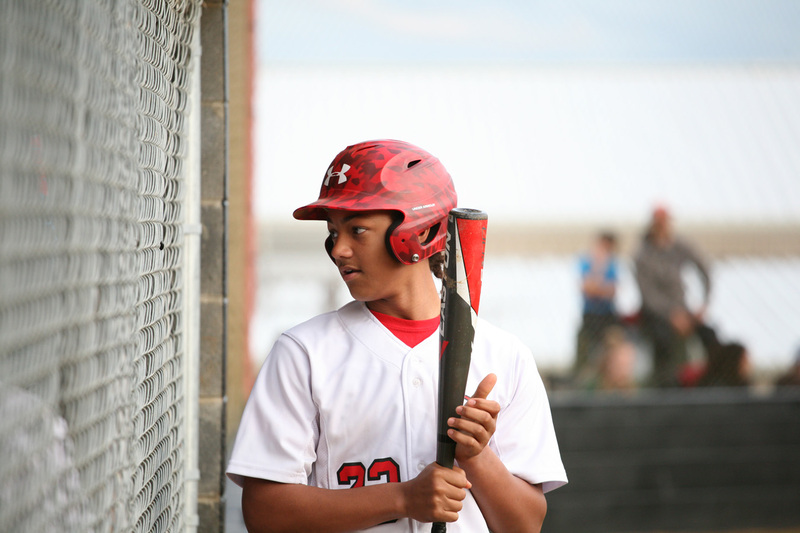 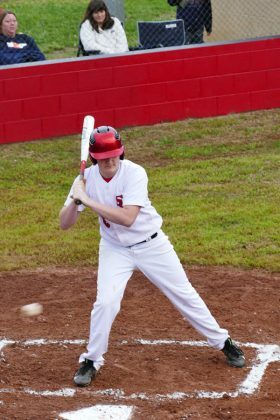 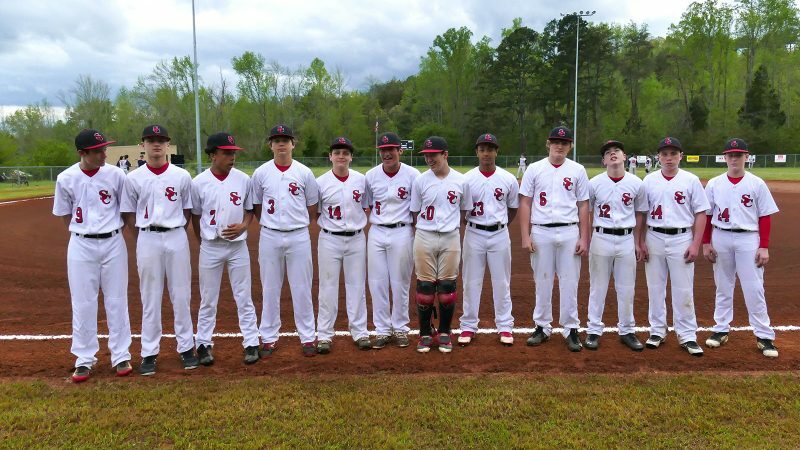 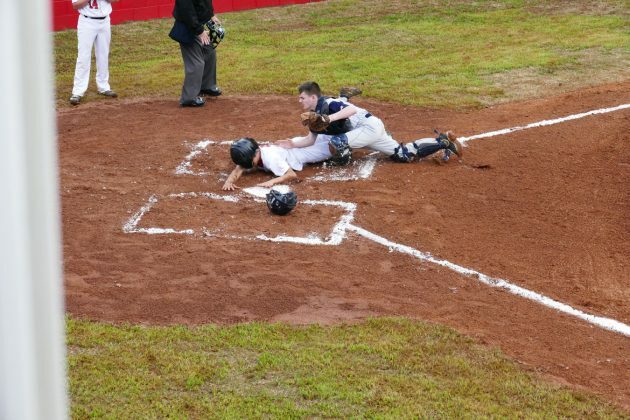 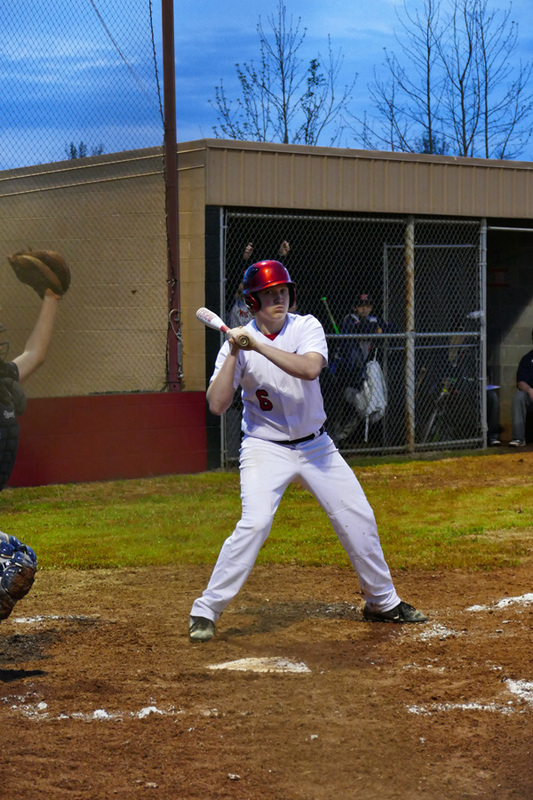 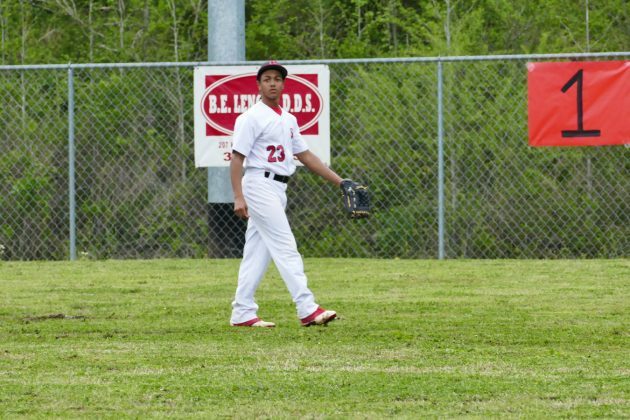 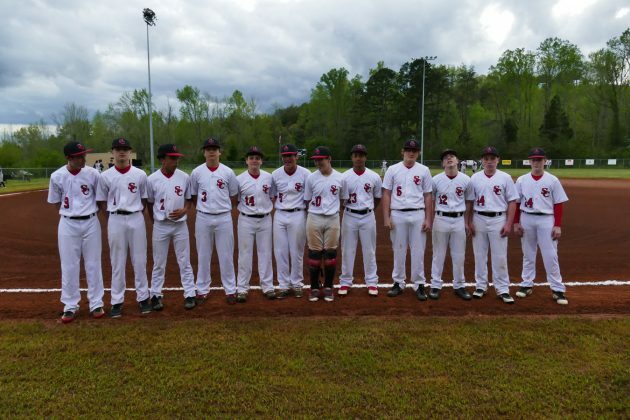 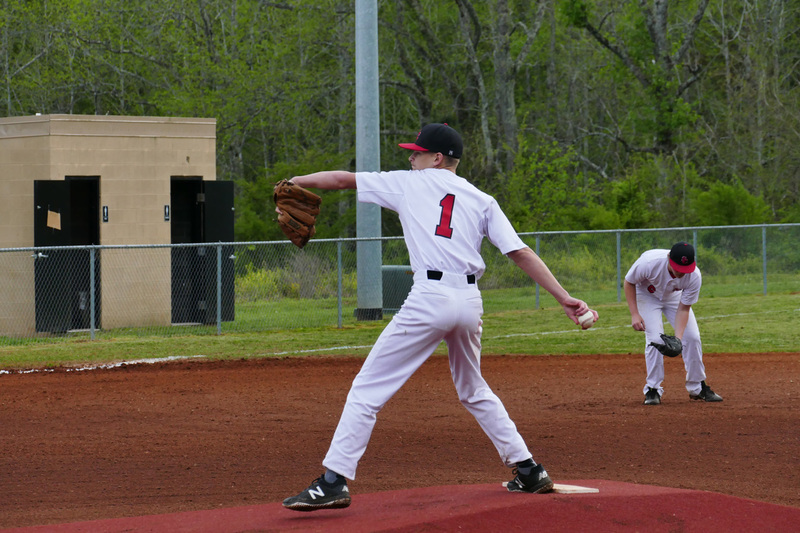 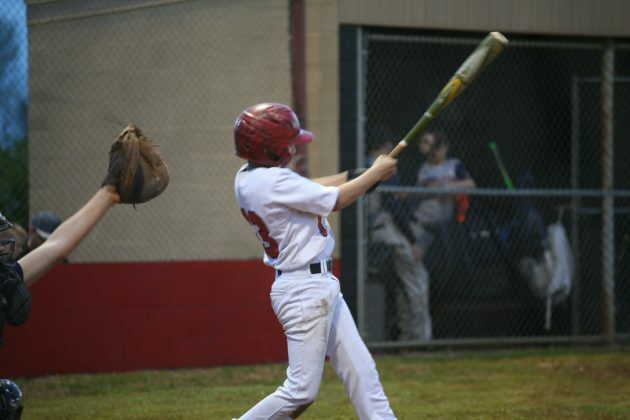 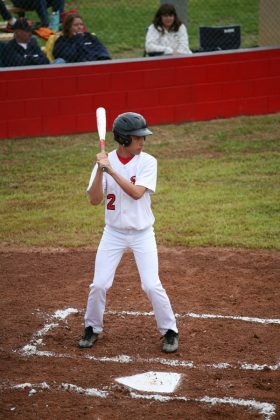 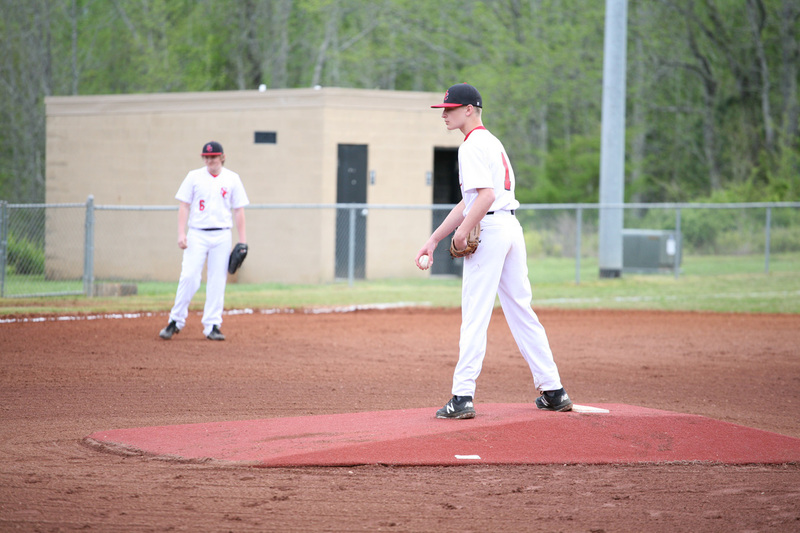 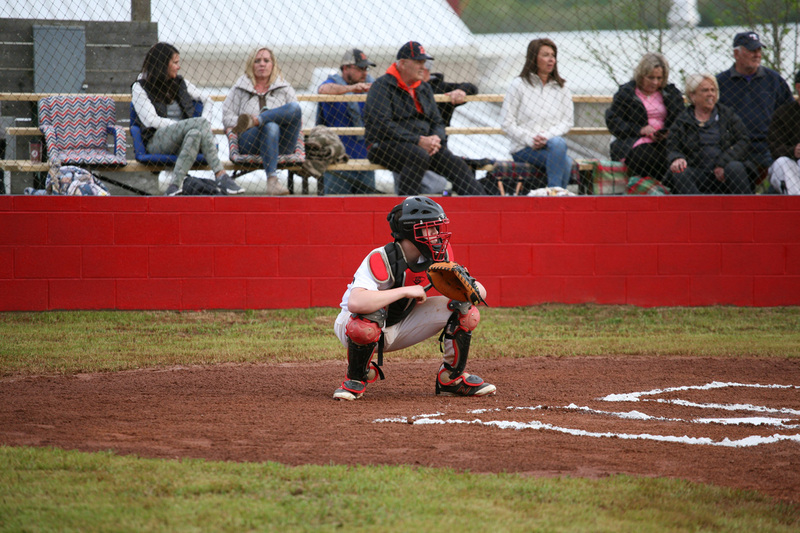 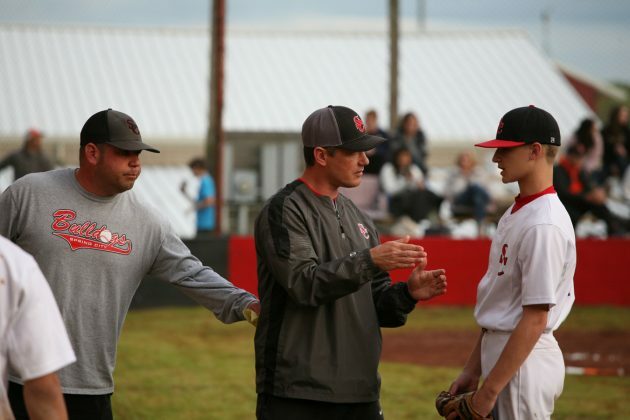 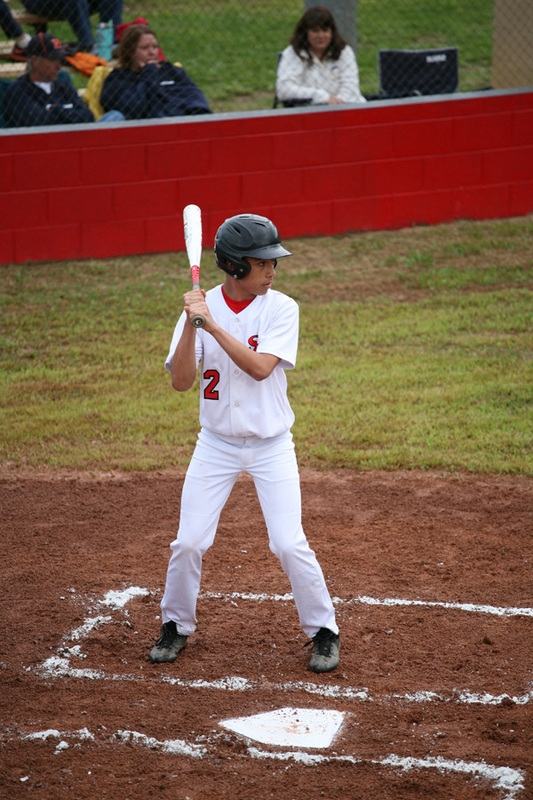 Spring City, TN — In April the Spring City Baseball Bulldogs honored 12 eighth graders before the Kingston game. 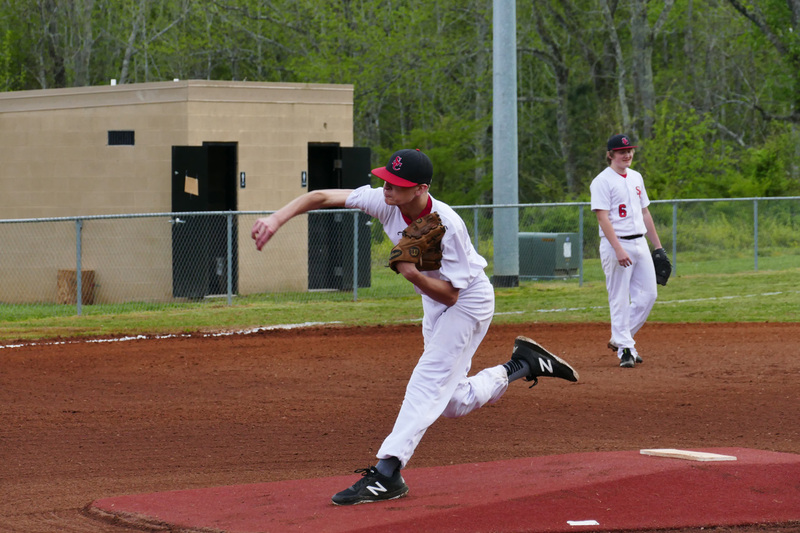 It was a tough loss for the Bulldogs as they saw their unbeaten season end with the 3-2 loss. 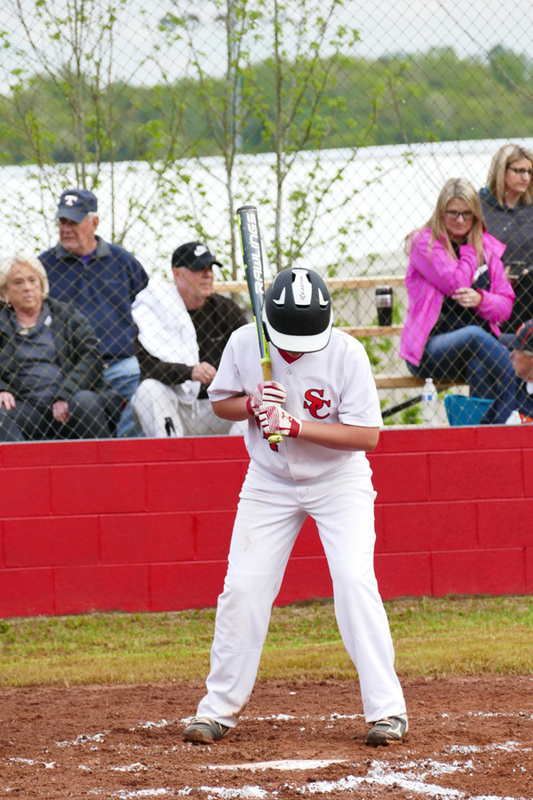 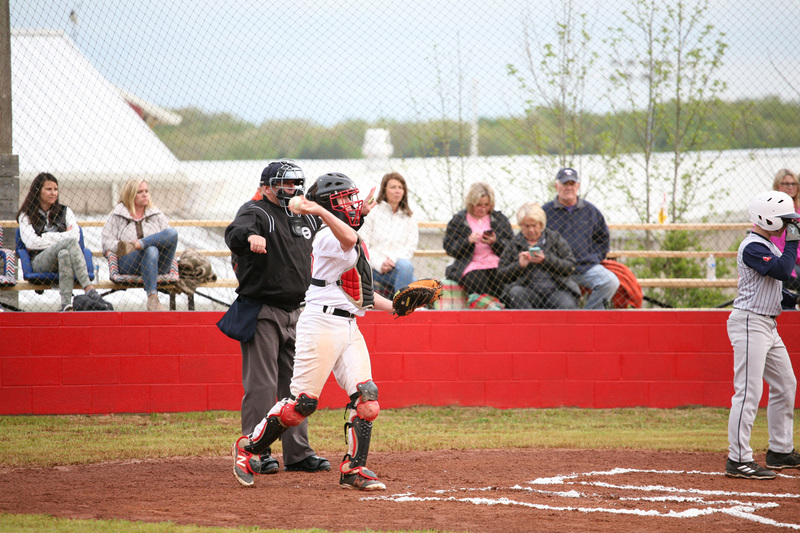 Bulldogs got off to poor start when two walks in first inning led to two runs and Kingston added another run in the second inning to take a 3-0 lead on the Bulldogs. 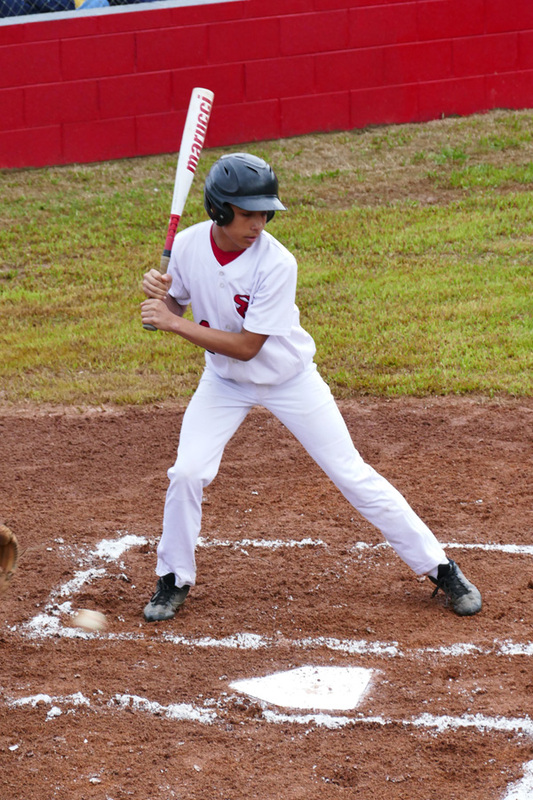 Bulldogs finally dented scoreboard in the fifth inning as Blake Rigsby and Sir Alloway scored to cut the lead to 3-2, but Bulldogs were done scoring and Kingston has won to end Bulldogs unbeaten season and move into control of regular season record. On the night 12 eighth graders were honored before the game. Those twelve were.